5 Things I'm Loving Right Now ~ Learn, Live, and Explore! Wow! It's been four months since my last favorite things post, the holiday gift guide to be exact. How time flies, right? I've been overwhelmed with a busy travel season, skiing as much as possible, and filling in the other days with (based on my posts these past months) lots of baking. 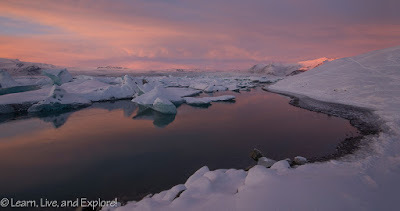 So while I've not been stumbling upon a lot of new favorite things as frequently as I seemed to be able to before, there are a few that I wanted to share with this update. I hope you like them too! 1. 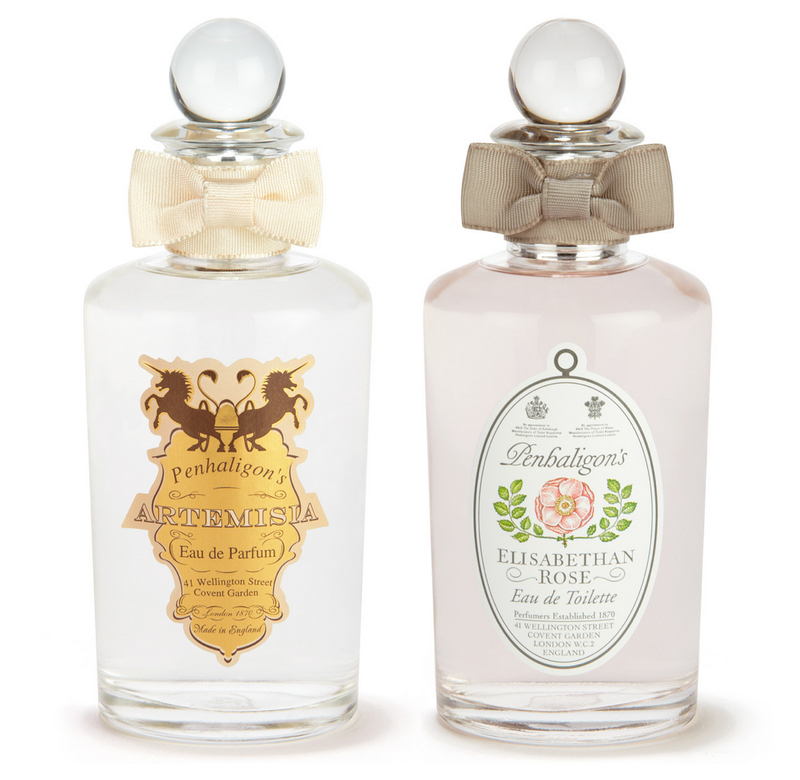 Penhaligon's Elizabethan Rose Eau du Toilette and Artemisia Eau de Parfum - I discovered Penhaligon's on my trip to London in January. This is the best rose scent I have ever smelled! I not only put it on for the day, but I confess to sometimes also spraying some on before bed. The Artemisia is a bit stronger, but it's has a pleasant, yet still complex scent. 2. 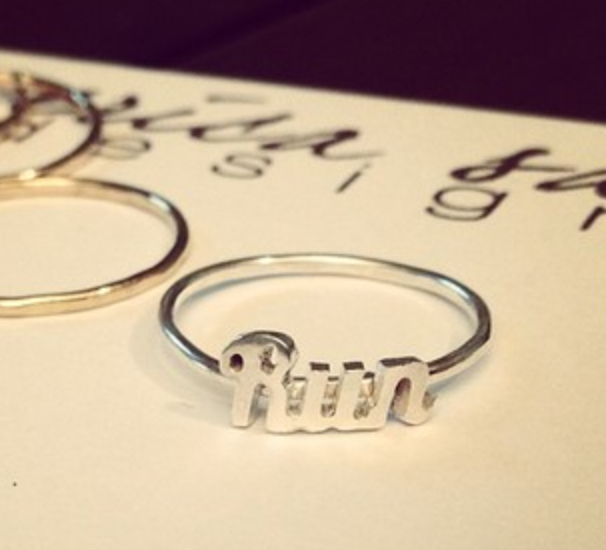 Fun rings from Erica Sara Designs - I like this "Run" ring, but she also has ones that say "love" and "Badass." She has other inspirational designs in necklaces, charms, and bracelets as well. 3. 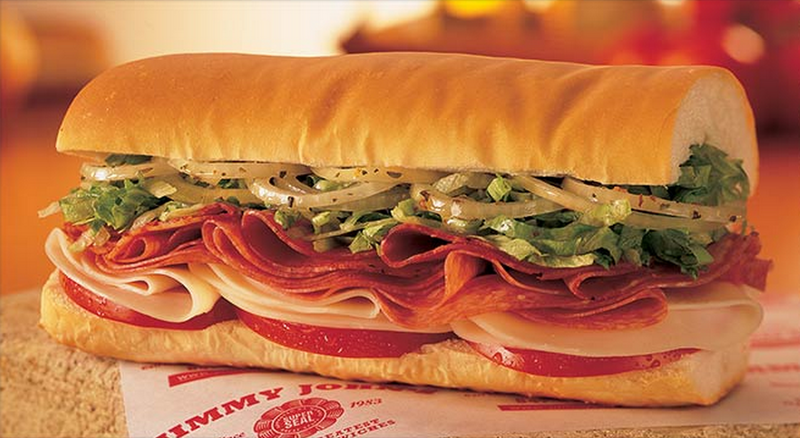 Jimmy John's sandwiches - This is an oldie but a goodie! A sandwich from Jimmy John's reminds me of my days back in college because it was a big hit on college campuses, especially in the midwest because JJ was established in Illinois. The bread is my favorite part. And now that the franchise is expanding their store count, I'm seeing them pop up everywhere - which is a good and bad thing because I find myself craving a JJ Turkey Tom at least once a week....uh oh...shoot...and now I want one. By the way, if you've never been to a Jimmy John's, make sure to take notice of the decor on the walls (and on the bathroom floor). 4. U.S. 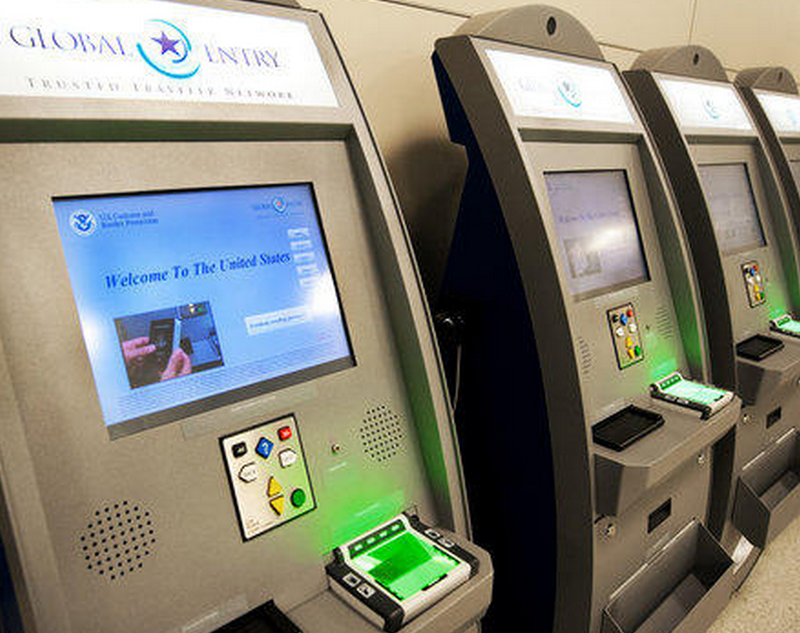 Global Entry Program - Considering how much I've been traveling, it definitely took me longer than one would think to jump on the bandwagon of becoming a trusted traveler. The process was very easy. I looked at both the TSA Precheck program and the Global Entry program, and decided that for just a little more money, you get the convenience of zipping through customs on landing (nothing better after a long flight) and the TSA Precheck benefits as well - separate lane, don't have to take off your shoes, don't have to take out computers and liquids, etc. The cost was a $100 application fee, and you have to go into a Global Entry local office for an interview, photograph, and fingerprinting once your application is approved. 5. Veronica Mars is back! I was a huge fan of this T.V. show years ago, and was sad when the network decided to cancel it after only three seasons. The writing was great, and Kristin Bell was the perfect casting for the teenaged private detective. There was a great deal of support from fans of the show and from the actors themselves to find a way to give everyone some closure after the abrupt cancellation. In April 2013, the show's creator, Rob Thomas, and several actors went on the crowdfunding website Kickstarter.com to see if fans were willing to help raise the money to get a movie into theaters. With a goal of only $2 million, fans united and broke records for the fastest project to reach $2 million, third highest funded kickstarter project, and most backers in Kickstarter history. In the end, with the help of 91,585 people, over $5.7 million was raised. The movie was released on March 14, 11 months later, both in theaters and through iTunes. I opted for the iTunes route and stayed up to the wee hours of the morning to watch it. Let me say, I was not disappointed at all. The snarky comments, the number of original main and supporting cast members that came back, the cameos from...well, I won't spoil it. Unfortunately, even with the success of the movie, my gut is thinking that this won't bring more new VM material because a lot of loose ends were tied in the film. Good thing there are movie nights to host and box sets to watch!